Flying Tiger Entertainment will be back with another Data East arcade game on Switch this week. 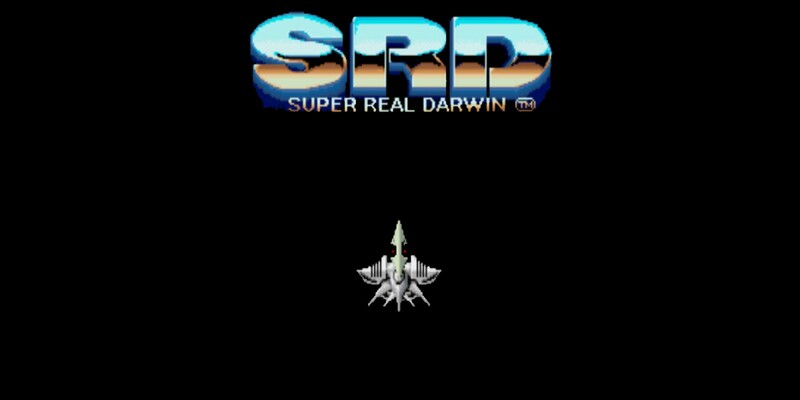 SDR: Super Real Darwin, a shooter that debuted way back in 1987, is slated for tomorrow. The inhabitants of the planet Lakya unwittingly unleash the planet’s life force known as Evol. As the released Evol drifts from planet Lakya, it is received by the inhabitants of the nearby planet Cokyo; the people of Cokyo initiate the Shlohe project, a plan to use their captured Evol to develop advanced biological ships and weapons to invade planet Lakya. The inhabitants of Lakya retaliate the Cokyo invasion by using their own evolving fighter ships.